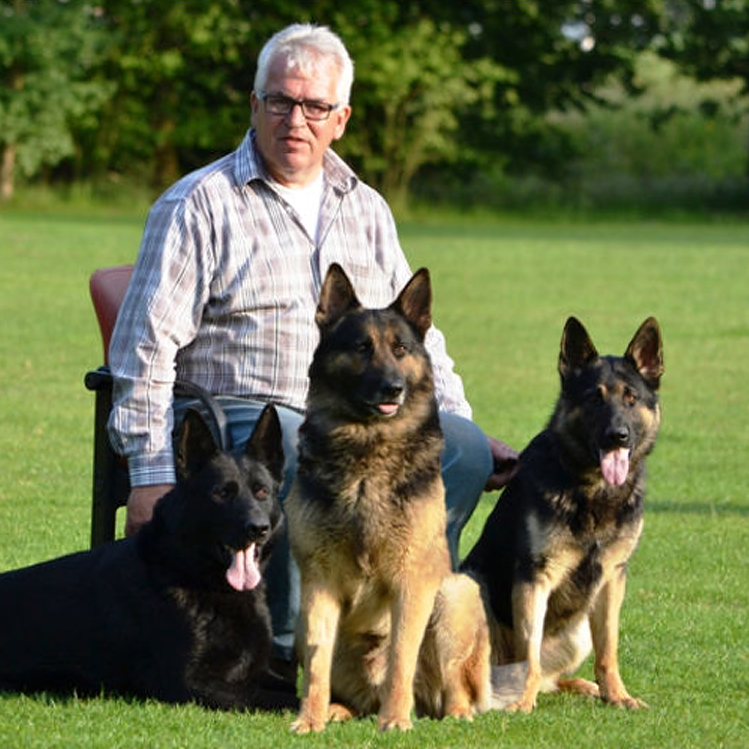 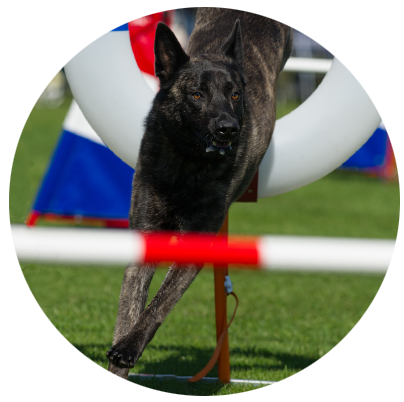 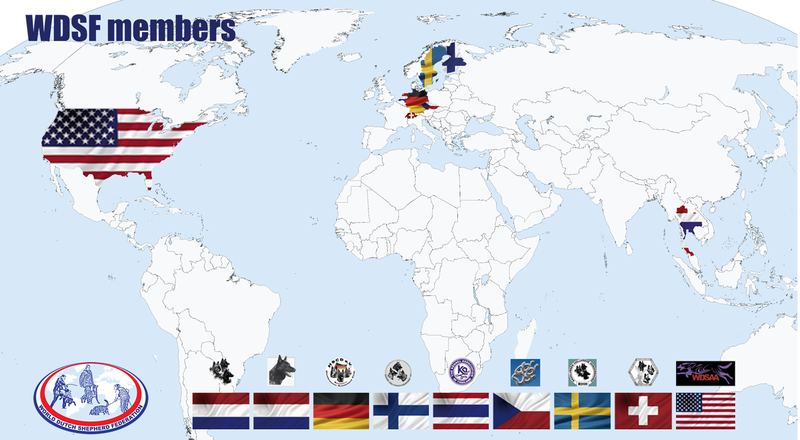 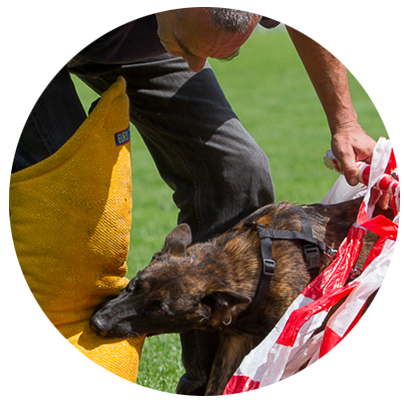 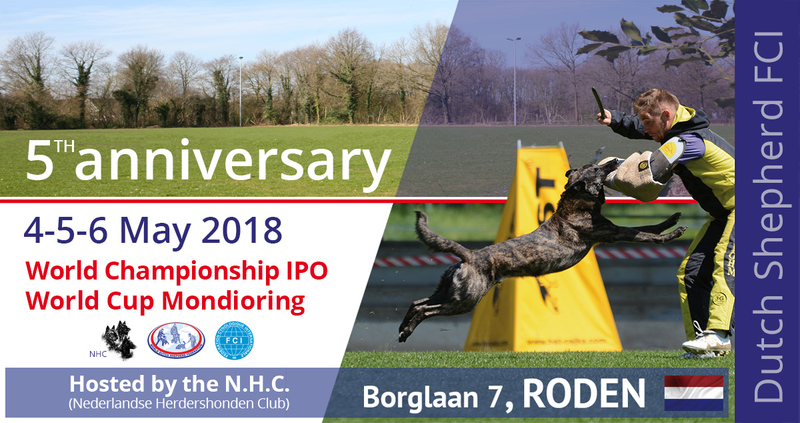 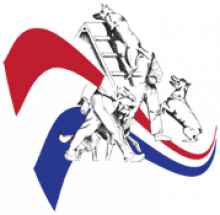 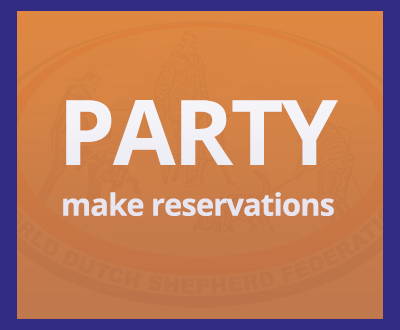 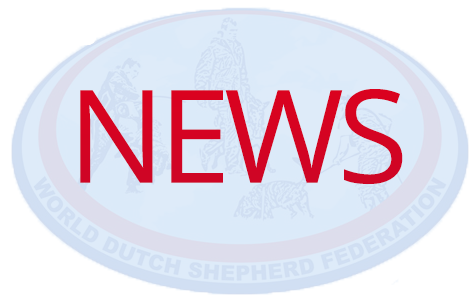 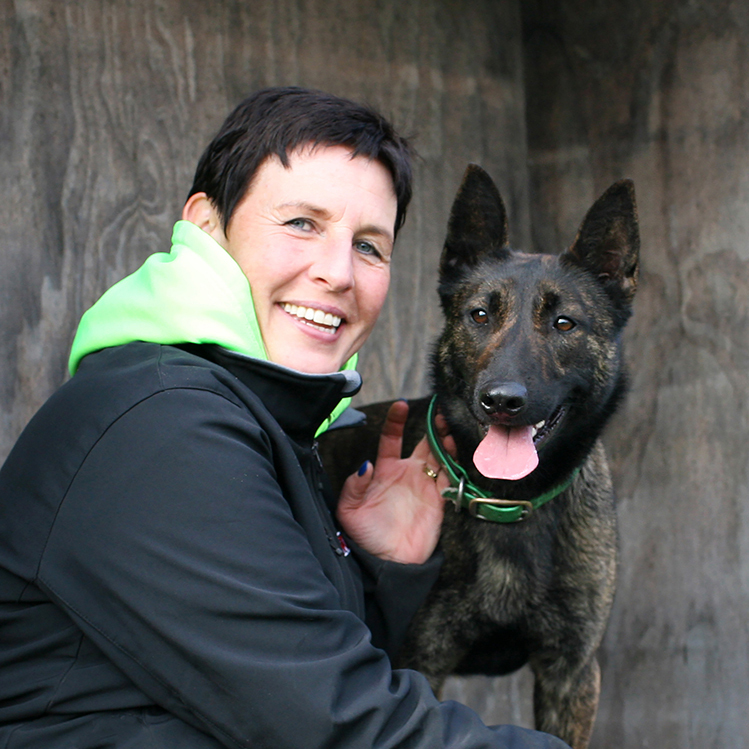 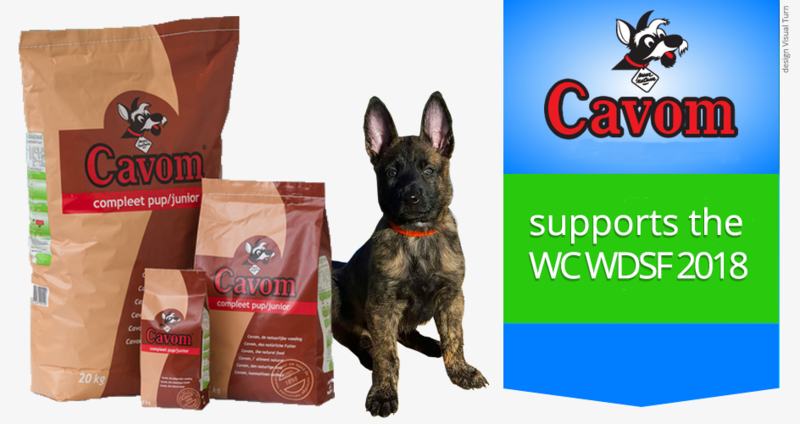 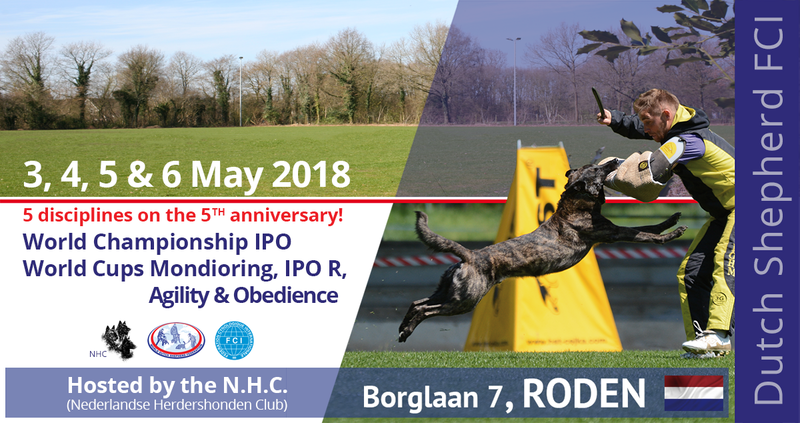 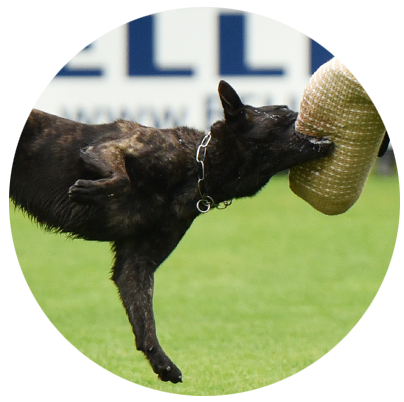 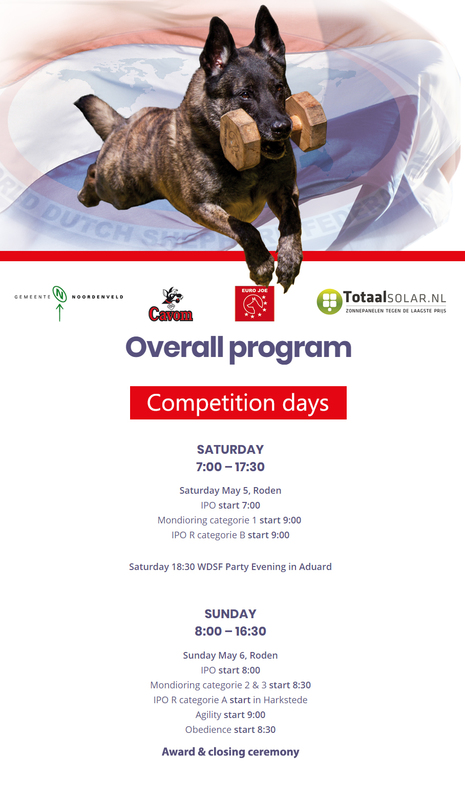 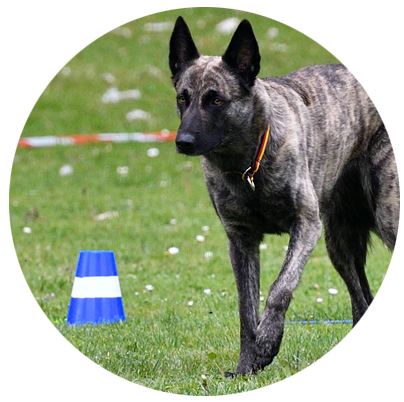 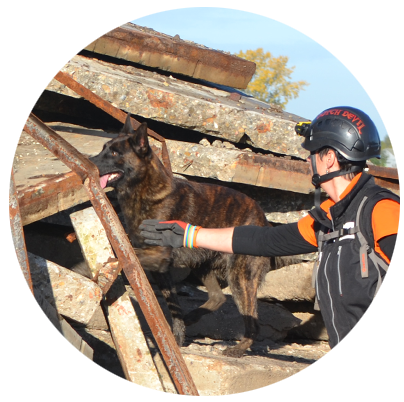 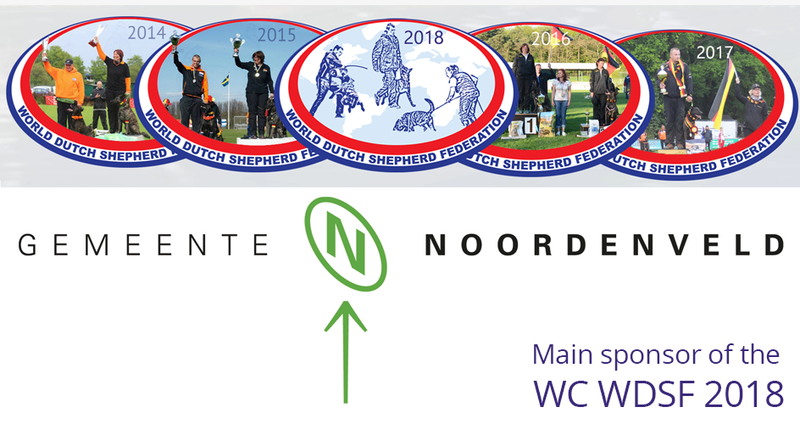 In 2018 the World Championship for IPO and the World Cup for mondioring, agility, obedience and IPO R for Dutch Shepherds will take place, in the county of Noordveld at the Korfbalvereniging Noordenveld Sports venue in the City of Roden. 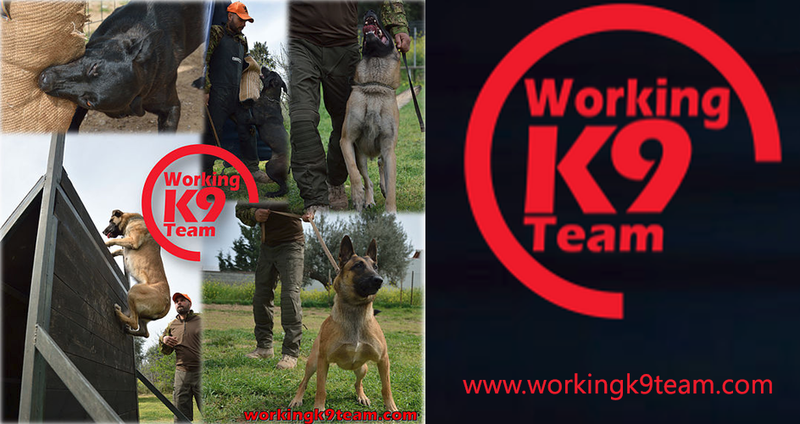 The best of the best of this working breed will meet here and show their skills. 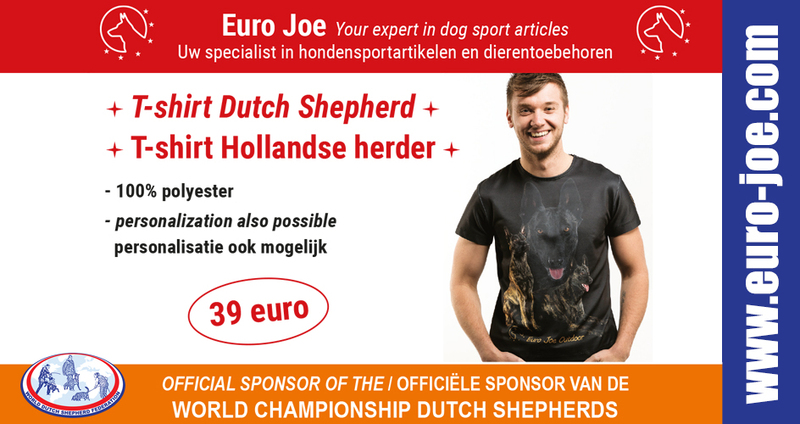 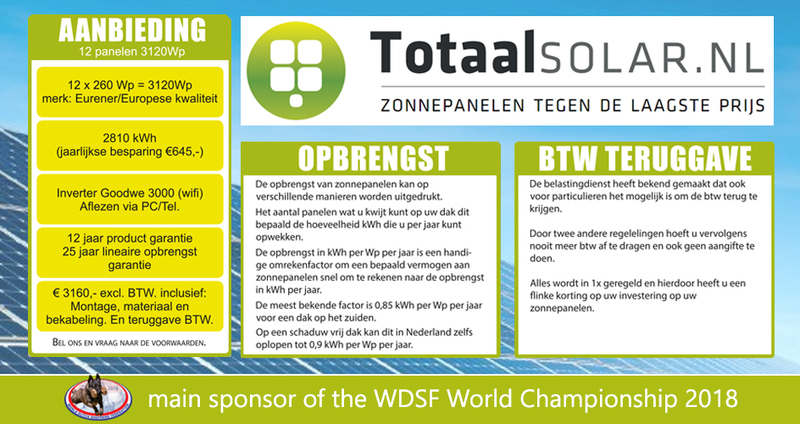 We are looking for enthousiastic sponsors who want to support our event!